On Christmas Eve, outgoing California Gov. Jerry Brown reduced the prison sentences of 131 people in California and pardoned another 143, giving them a far better chance to reintegrate into society. The move tops Brown’s already record-breaking number of pardons and commutations and other policy changes he championed, all of which were aimed at rethinking a justice system that Americans widely agree needs an overhaul. Indeed, there is a growing recognition across the country that mass incarceration and racial inequity in the justice system are among the most urgent issues of our time. Brown should be applauded for the steps he took to address these issues. But the governor missed a critical piece by leaving the death penalty off his Christmas list. In doing so, he sent a clear signal that California lags behind the national trend to end capital punishment. Now it’s up to his successor, Gov. 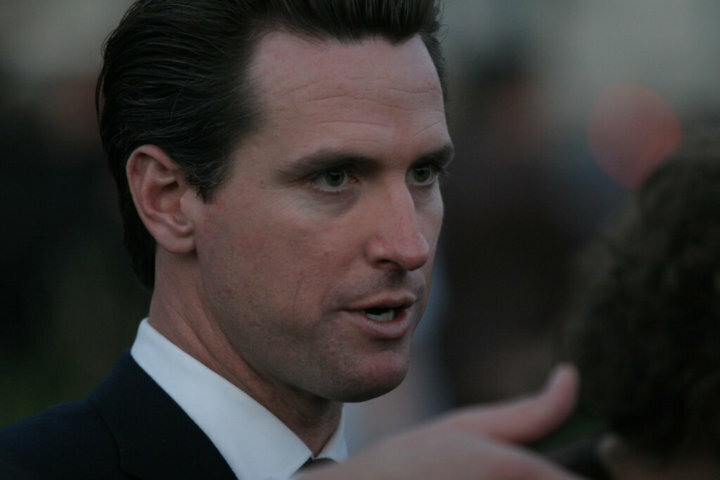 Gavin Newsom, to finish the job. Brown’s inaction is confusing because the death penalty is already on its last legs across the country. Eleven states have either ended or suspended the death penalty in the last 11 years. The most recent, Washington State, came just months ago when its highest court ruled that racial bias was so ingrained in the process as to make it unconstitutional. States from New Hampshire to Louisiana to Utah have taken significant strides, and 2019 is shaping up to be another big year for states seeking to end this antiquated practice. California has the largest death row in the nation—nearly 740 people. On the other hand, California has the largest death row in the nation—nearly 740 people, more than three times the size of Texas’ death row. California’s death row ballooned in much the same way that its prisons did, during an era when the death penalty was on the rise. Many of the people awaiting execution would likely not be sentenced to death today, yet they have languished on death row for decades. Many were young people at the time of their crimes and are now aging, but desperate for any opportunity at rehabilitation. The death penalty offers nothing of the kind. Instead it represents the lack of hope or opportunity for rehabilitation that Brown celebrated in granting his commutations last month. Like Gov. Brown, I have met or heard from many people who have committed violence and later turned their lives around. What has become clear to me again and again is that most people don’t commit violence unless they’ve been exposed to it before – as victims, as witnesses, and so often as children. California’s death row is rife with such people. The Death Penalty Information Center just published its 2018 report and found that 72 percent of those executed this year suffered a dramatic impairment – significant evidence of a mental illness; some element of brain damage or disability; or chronic, serious childhood trauma. Those on death row are often poor or people of color and have faced the most daunting challenges. We marshal all of society’s resources to kill them after they harmed someone else, but what if we had dedicated just a fraction of the effort to prevent the violence in the first place? Trauma begets trauma, and communities plagued by chronic poverty, racism, police violence, and mass incarceration experience that trauma at the highest levels. The communities most harmed by violence are very often the same that get swept into the criminal justice system. One of the cruelest aspects of executions – and the way we respond to violence overall – is how we betray our most vulnerable people. We have all the tools we need to address their trauma and start breaking the cycle of violence and retribution that has become our nation’s shameful legacy. Gov. Brown took powerful strides to right those wrongs throughout his two most recent terms. “From my background, I do believe that redemption is an essential element of being human,” Brown told the San Francisco Chronicle recently. There was wisdom and humanity in these most recent commutations. That reasoning should be extended to people who receive death sentences. Gov. Newsom now has an extraordinary opportunity. By commuting the sentences of these 740 women and men, or imposing a moratorium on executing them, he can create a new legacy that pulls California and the U.S. ever closer to a new era for justice. 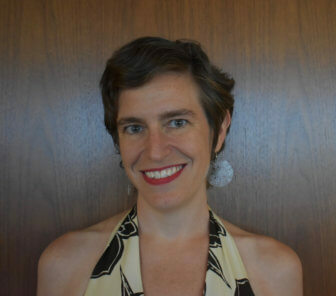 Shari Silberstein is executive director of Equal Justice USA, a national leader in the movement to transform the justice system from one that harms to one that heals. She welcomes comments from readers. Thank you, Mrs. Silberstein for your article and wise analysis. I remember during Gov. Newsom’s campaign he addressed capital punishment and the death penalty several times and promised to enforce a new political debate in order to finally convince the Californians to abolish the death penalty in California. The national agenda of the Democrats clearly states: “The death penalty has no place in the United States”. So, my question is, how are you and other activists are reminding Gov. Newsom constantly to really come forward on this matter.